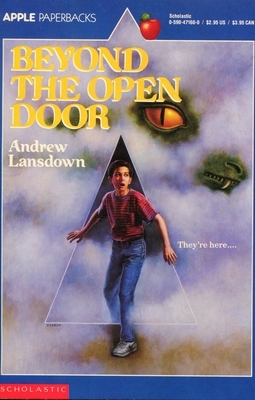 Beyond the Open Door is an American edition of With My Knife. The text is the same. Only the title and the cover have been changed. The initial print run of 42,000 books was sold out within eighteen months. It has not been reprinted. However, the Australian edition, With My Knife, has (as of May, 2008) entered its eighth printing and is still available from bookshops in Australia and New Zealand. Click here to open a downloadable pdf of the first chapter of Beyond the Open Door/With My Knife.